The game is already out on iOS - it costs $3.99, has no in-app purchases, and is published by the developer, Frogmind Games. It was released in December 2015, so the Android version is already lagging a full seven-plus months behind the iOS version. 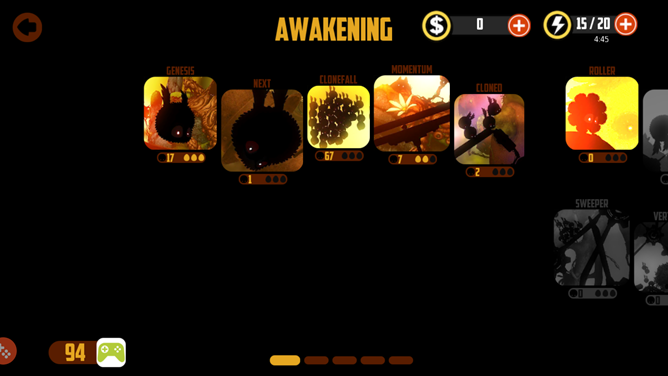 Second, this Android version is free to play. And yes, you should be "uh-oh"-ing at this point. 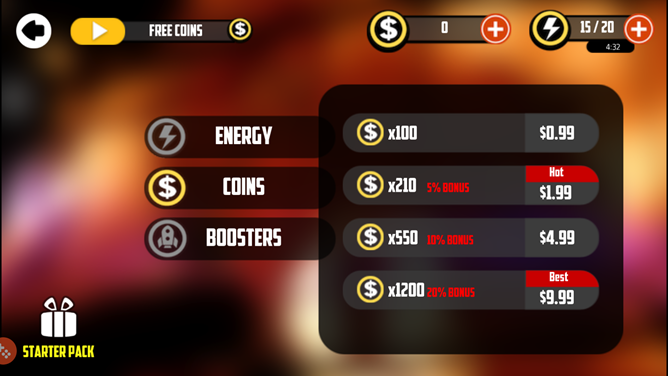 The in-app purchases range from $0.99 to $9.99. There's an energy bar. 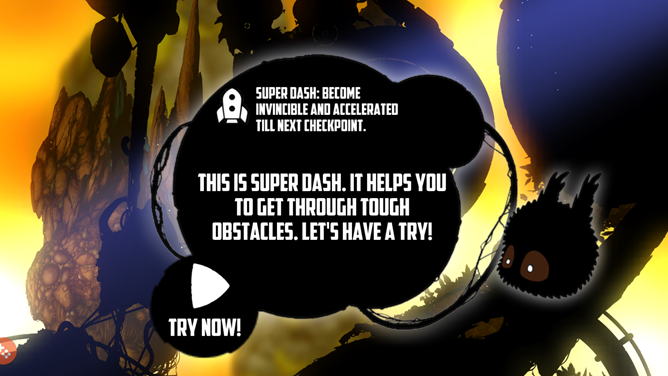 And push-to-win power-ups. 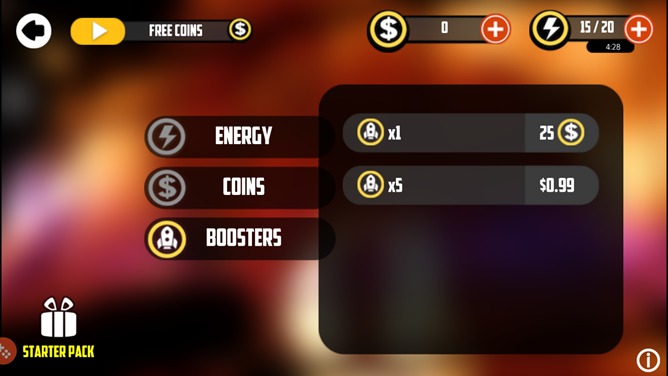 And in-game currency that lets you go back to the last checkpoint for the low cost of 10 coins or a video advert. 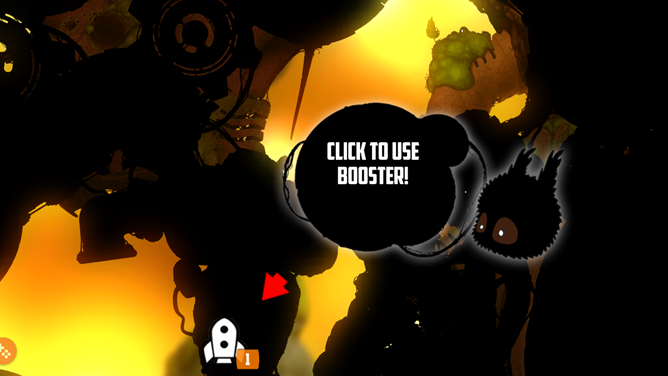 The original Badland Android release also has in-app purchases, but they're decidedly more benign: one IAP allowed you to remove ads from the game, while another unlocked the second half of the game's levels. The price of both IAPs together was $3.99, and buying both netted you the same experience as the full iOS version of the game at the same total price. A model that actually seemed respectable. 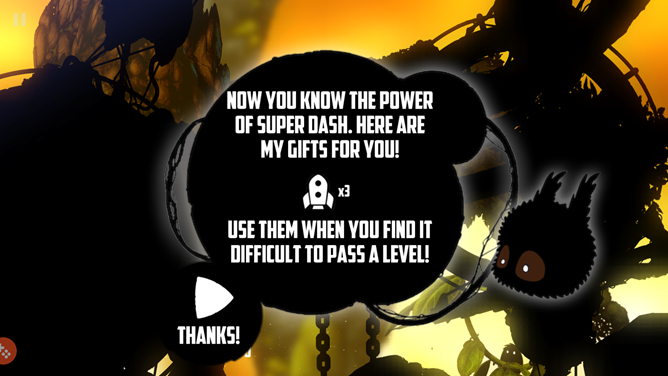 But this new Cheetah Mobile partnership on Badland 2 feels a bit like a bastardization of a perfectly good game with a far more scummy approach to in-app purchases. 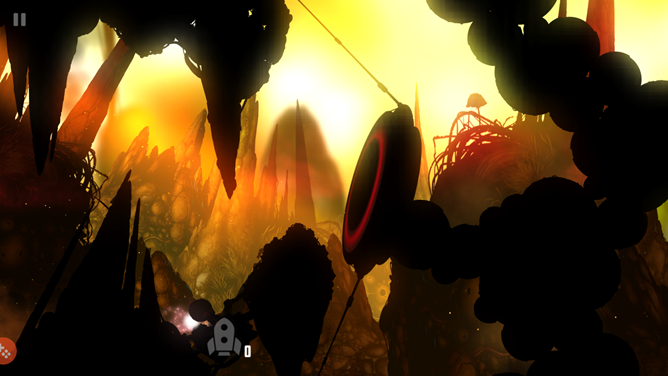 Fans of the original will likely be in full revolt (and download sketchy cracked versions that Cheetah Mobile is already trying to kill), as there is no IAP in Badland 2 to just go back to a "normal" experience. 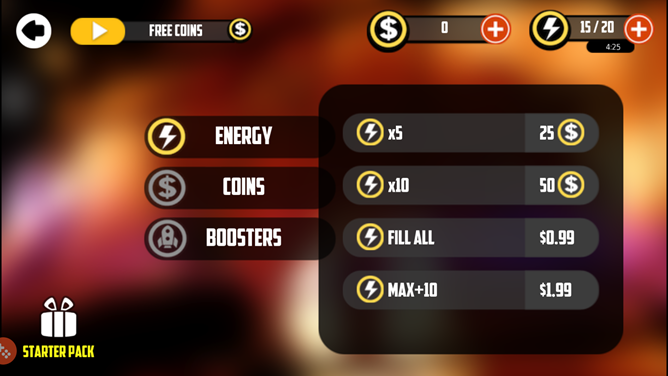 You either live in Cheetah Mobile's free-to-play world, or you buy it on another platform. For now, the game appears to be in a geo-restricted beta. We've asked Frogmind what's up with the Clean Master Games deal on Android, and whether it covers all regions where Badland 2 will be released, or if this is some sort of regional deal, with a proper Frogmind version coming out for other countries at a later date. That would be odd, though I doubt unprecedented. 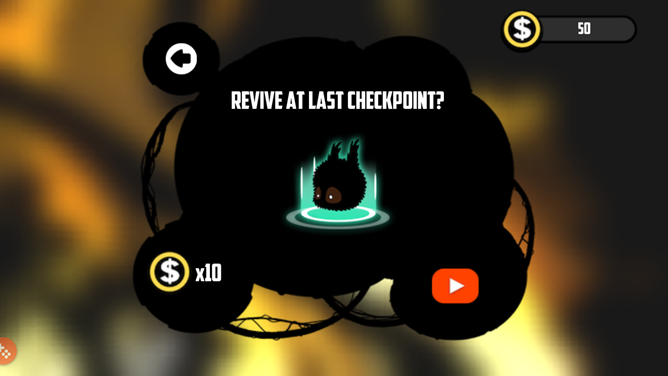 The game itself is still fun, with all of the odd, dark charm of the original, but the experience is utterly tainted by Cheetah Mobile's money-grubbing touch. 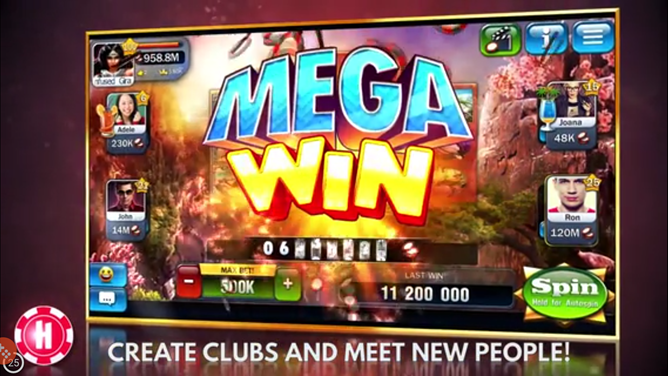 The more difficult the game gets - and this is not a particularly easy game - the more you'll be tempted and goaded into buying cheat buttons, coins, or watching video ads. It just doesn't feel right. If you're morbidly curious, though (or just don't mind the IAPs), you can get the APK at APK Mirror right here.